So, after months of dealing with the jawline acne, this two decide to show up and now I'm super confused because, why? 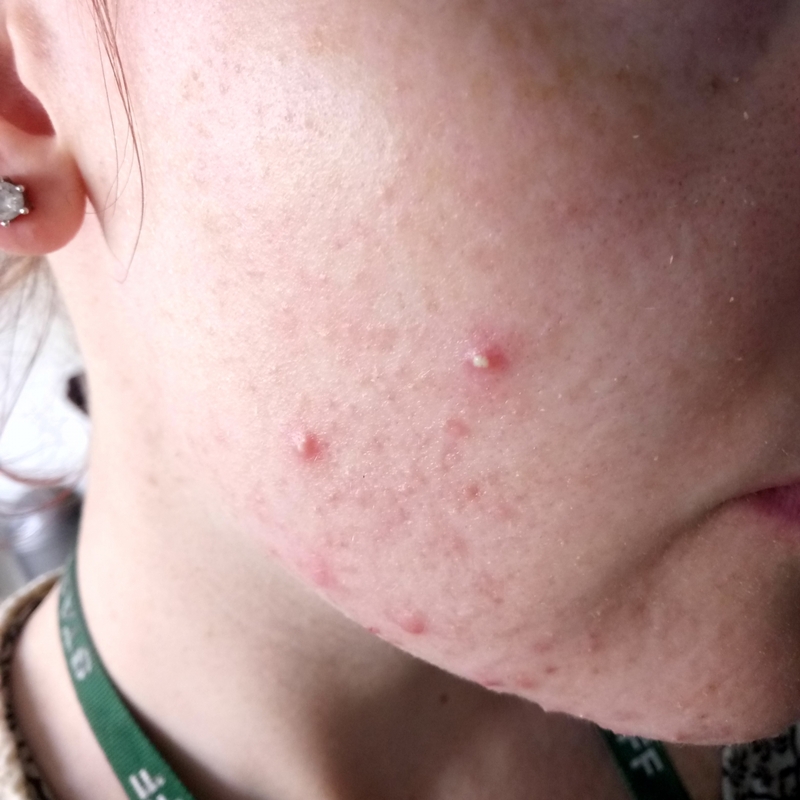 Like, at least with jawline acne, it's probably hormones but these little buggers? Well they could be anything!